A deciduous garden shrub, often seen in mixed hedging. 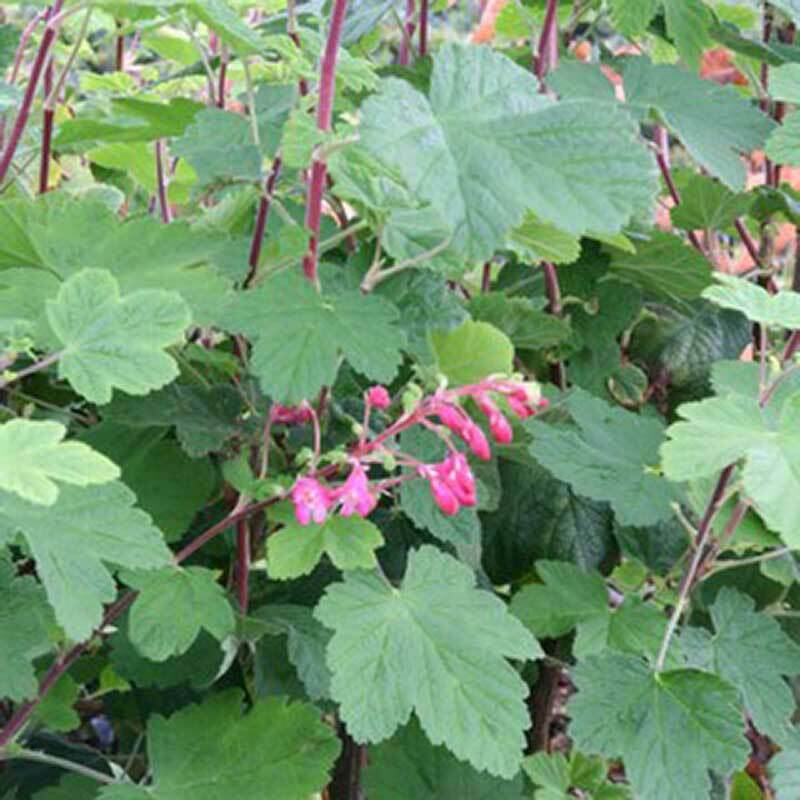 Also known as 'Winter Flowering Currant' Ribes King Edward VII produces flowers usually late March, followed by berries which wild birds love! If you would like further information about Ribes sanguineum 'King Edward VII' Flowering Currant, please contact our garden centre at Shawbury just outside Shrewsbury in Shropshire, by calling 01939 251315 or emailing.